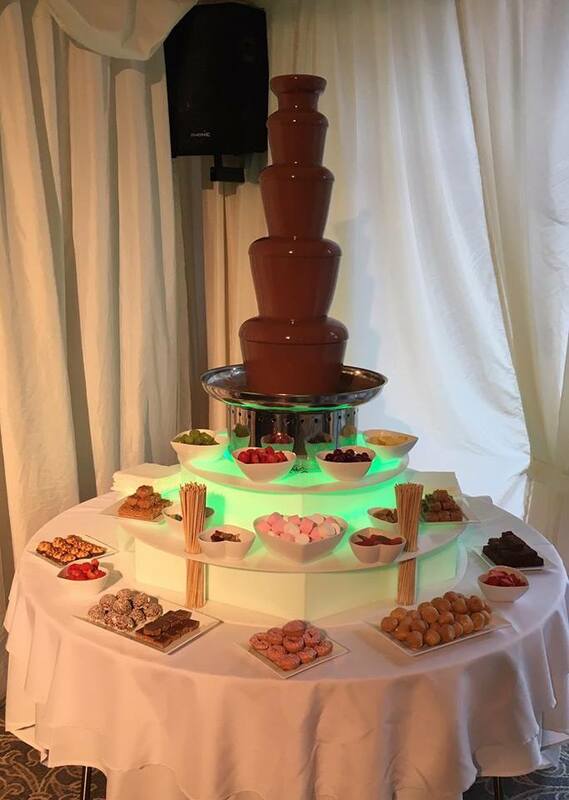 Always a pleasure to supply our fab chocolate fountains to wedding clients celebrating at the Villa Country House Hotel in Wrea Green. Our 50″ chocolate fountain stands head & shoulders above the rest! All our chocolate fountains come complete with top quality milk chocolate (especially delicious warmed up in the fountain!) large selection of tempting dips, skewers, napkins & fully staffed throughout.